Adding the following code to your site's templates is the first step in getting OrderMate Online up and running on your site. The code should be added before the closing </head> tag. The next step is to add the iFrame snippet. Add this in a container where you want OrderMate Online to display. XXXXXXXX needs to be replaced with your Site URL name. This snippet will automatically reset the height of the iFrame relative to the height of the browser. The final step is to layout your page to complement OrderMate Online's iFrame. As part of your site's template, headers and left/left sidebars can be used. Footers will cause a poor User Experience and is highly recommended they are removed for the page OrderMate Online is being iFramed into. Furthermore, it is recommended that the iFrame take up the full width of it's container. For example, this can be the full browser width, or the full width between left & right sidebars. the iFrame's container should not have any padding or margins associated with it. try to limit any fixed positioned elements as part of the template. Fixed position headers will likely to obscure the iFrame and its content. 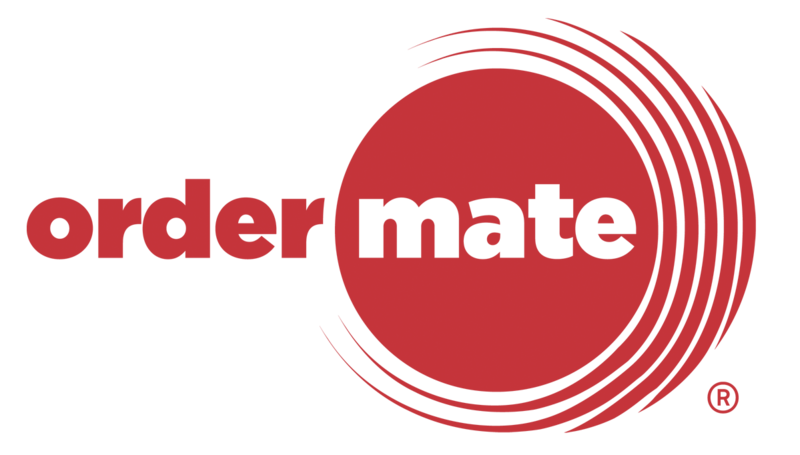 When arriving at OrderMate Online where there are 2 or more locations, the Store locations page will be shown. If the hosting page already has a Locations or Stores page, then this page can be bypassed by sending to the iFrame the store's location ID. 12345 needs to be replaced with the location ID of the store.